Jeff Swan performed with ALL THREE of his bands at the 2012 Rock’n The Valley Music Festival at the Winnebago County Fairgrounds in Pecatonica, Illinois. 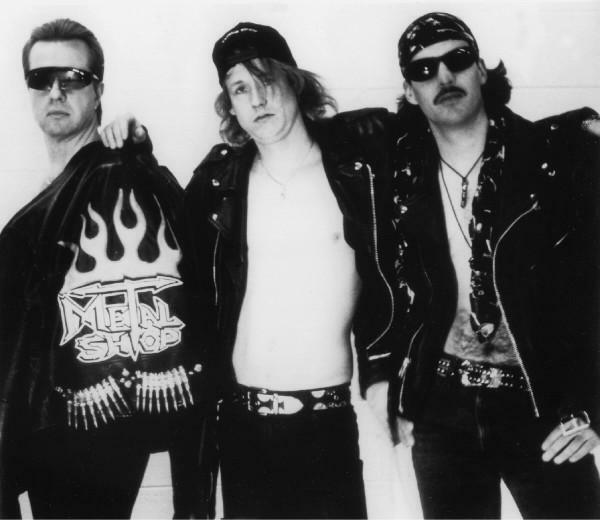 The bands included: “SLAM BANG” who are signed to Dark Star Records along with the AC/DC Tribute Band “DIRTY DEEDS” and Jeff’s blues band the “MIDNITE BLUES BAND”. 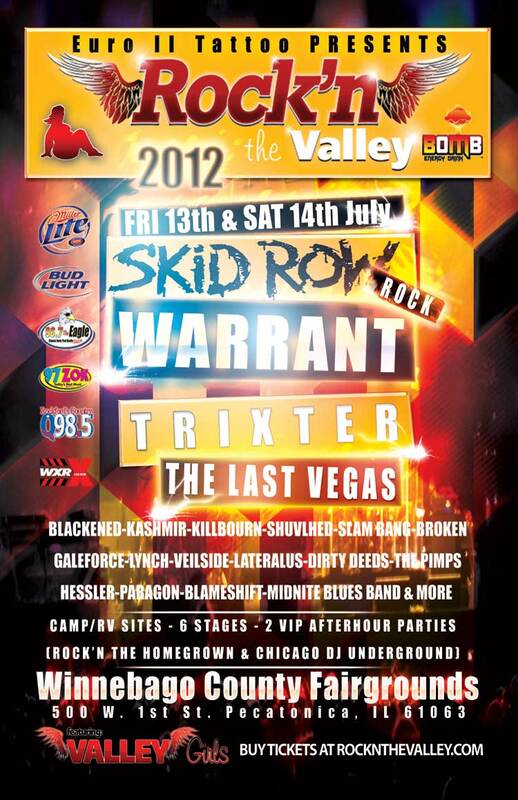 The Headliners for the Festival were Skid Row, Warrant, Trixter and The Last Vegas. 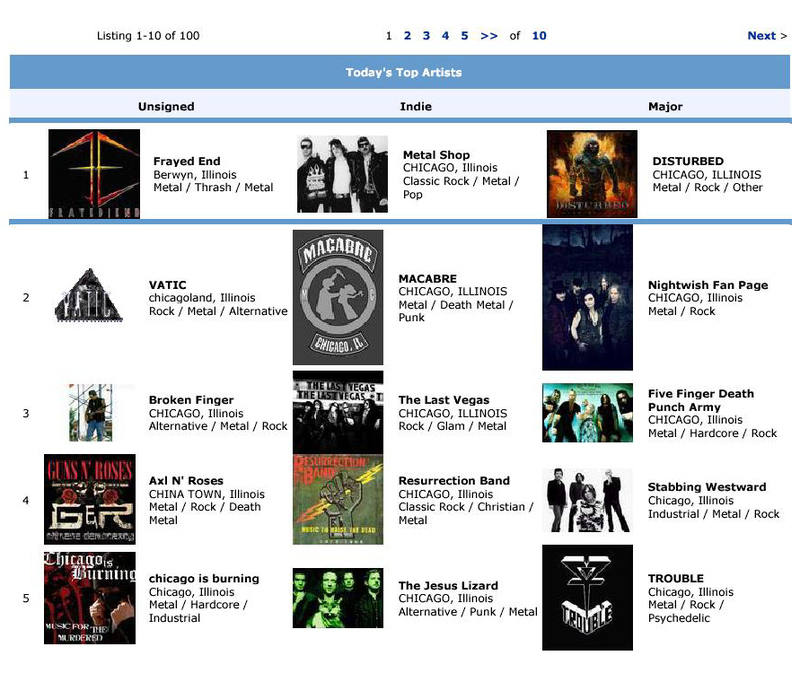 Very few musicians have ever performed with this many different bands on the same day at one major outdoor event. 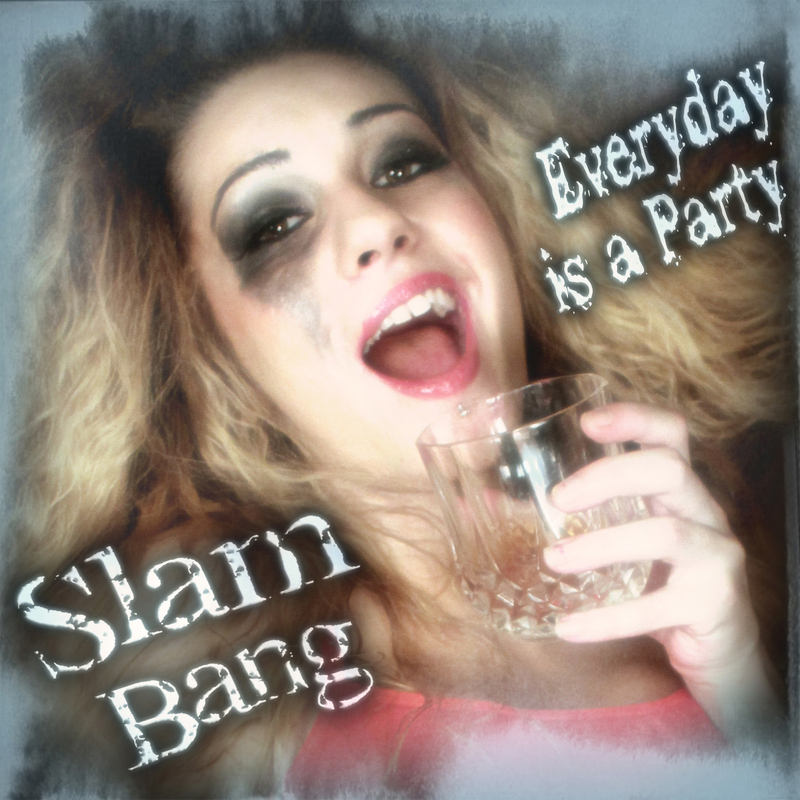 After the successful release of Naked and Stoned a Music Video by Slam Bang, the band shot up the charts and “Everyday is a Party” became the #1 selling Album in the World on the Dark Star Records, Sony Music Entertainment Music Label for the month of August 2013. 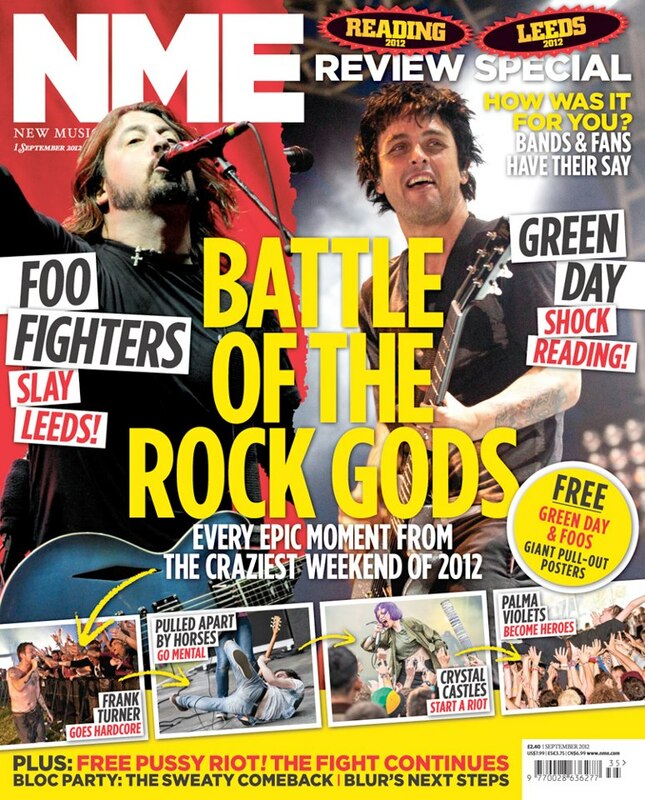 The music video for the single Naked and Stoned had it’s world premiere on July 8th 2013 and was featured at NME Magazine Online. 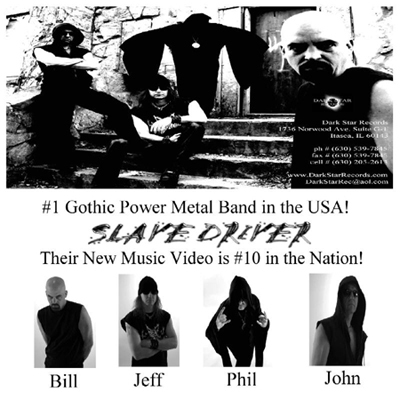 Jeff Swan the Lead Singer and Guitar Player for Slave Driver got his picture in Spin Magazine. 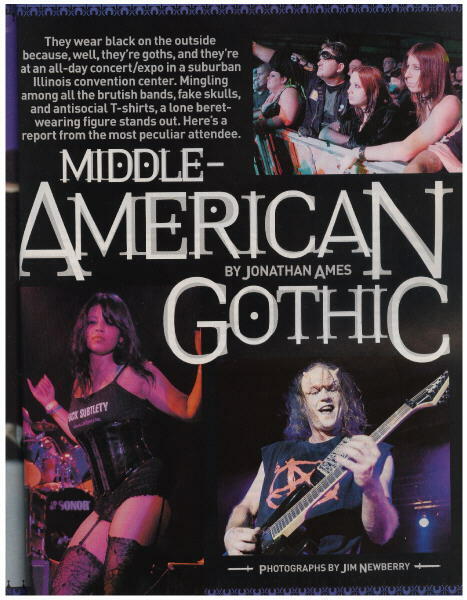 The magazine did a five page article on Gothicfest 2005. 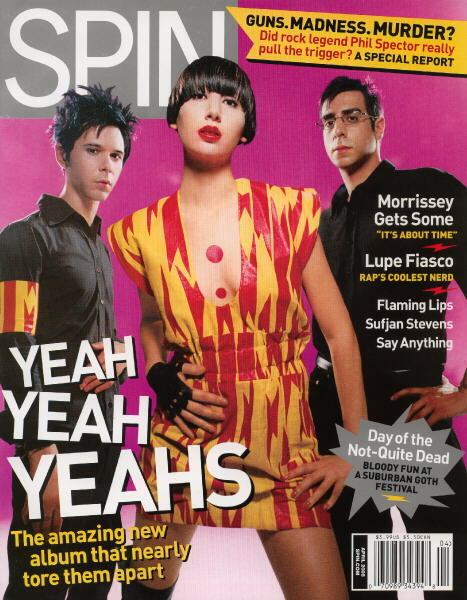 Jeff was also one of the main promoters for the festival along with partners Bill Gingrich and Blair Lehman.